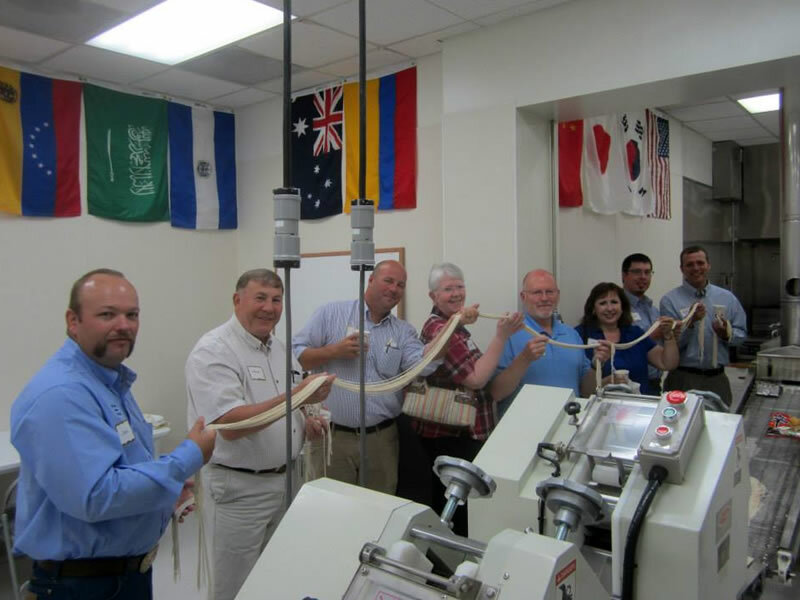 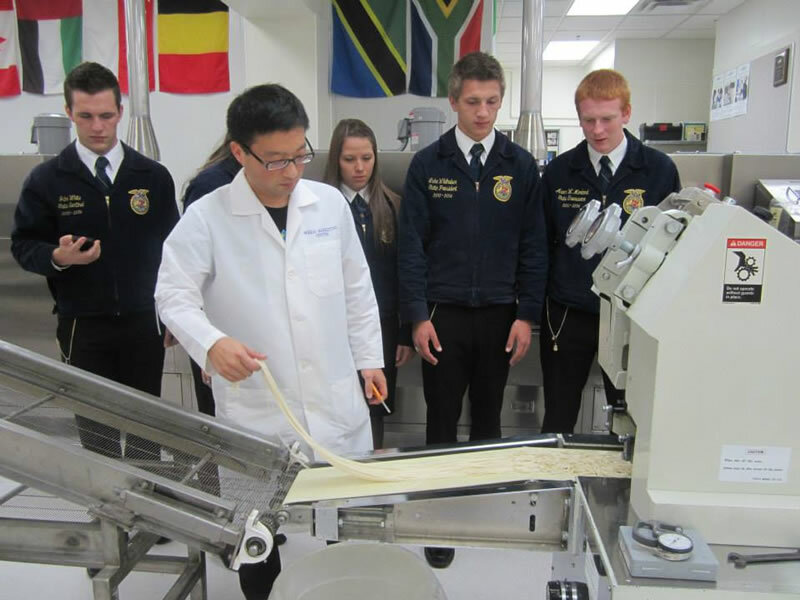 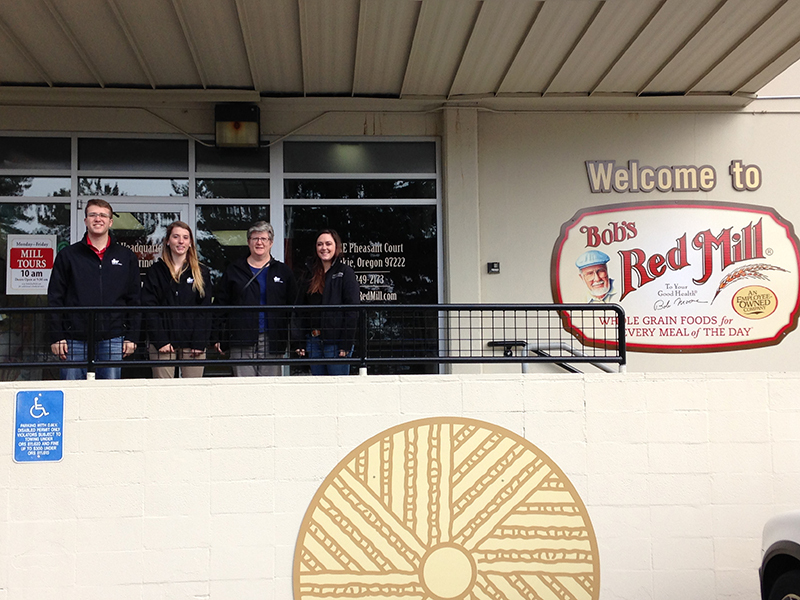 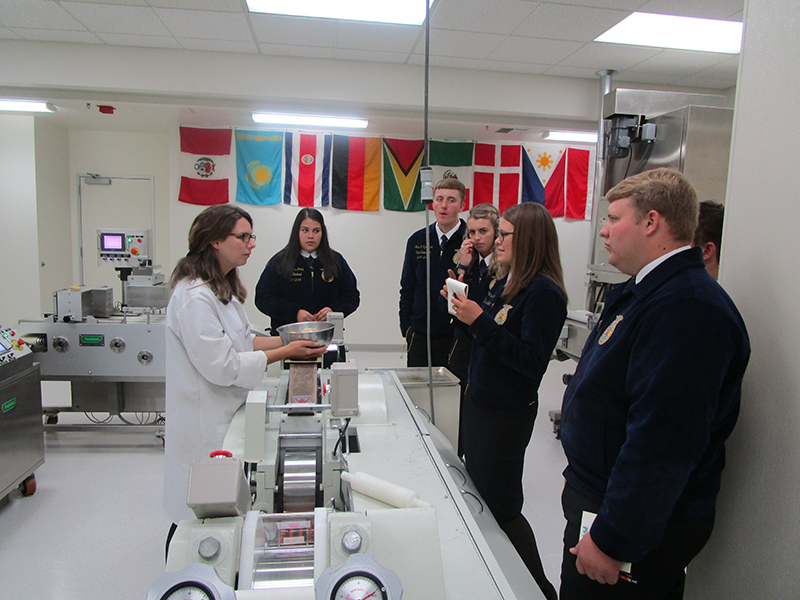 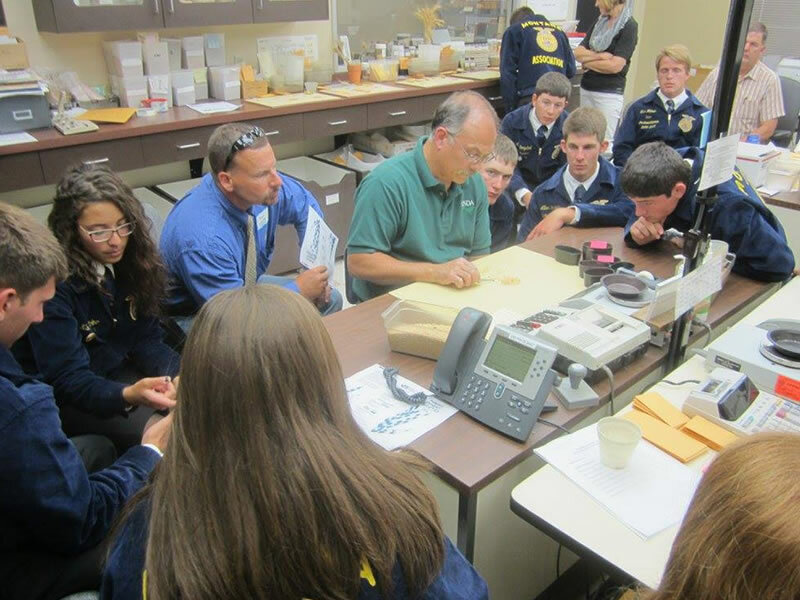 The Wheat Marketing Center has become a favorite stop for state FFA groups looking to understand the wheat industry. 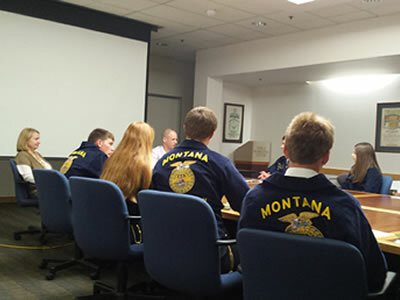 The National FFA Organization is committed to the individual student, providing a path to achievement in premier leadership, personal growth and career success through agricultural education. 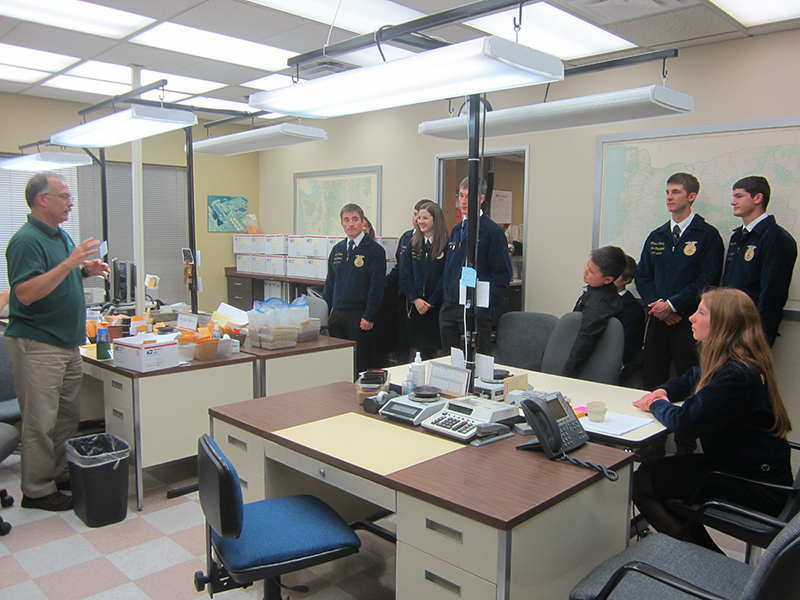 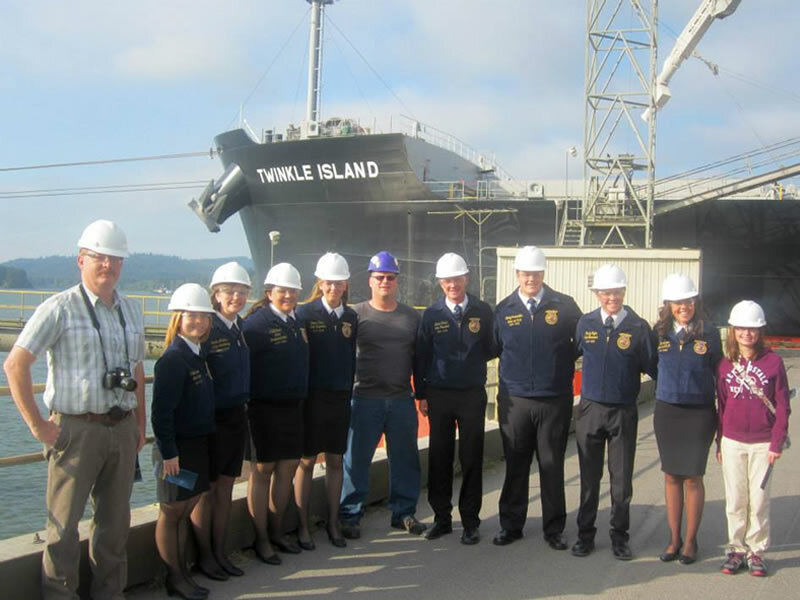 WMC staff always look forward to spending time with the FFA kids; they are always prepared for the visit, engaged in the experience, and often ask tough questions about farm policy and international wheat market dynamics.